Bourne End is twinned with Octeville Sur Mer. The formal twinning charters were signed on April 5th 2003 in Octeville sur Mer and on 28th July 2003 in Bourne End. 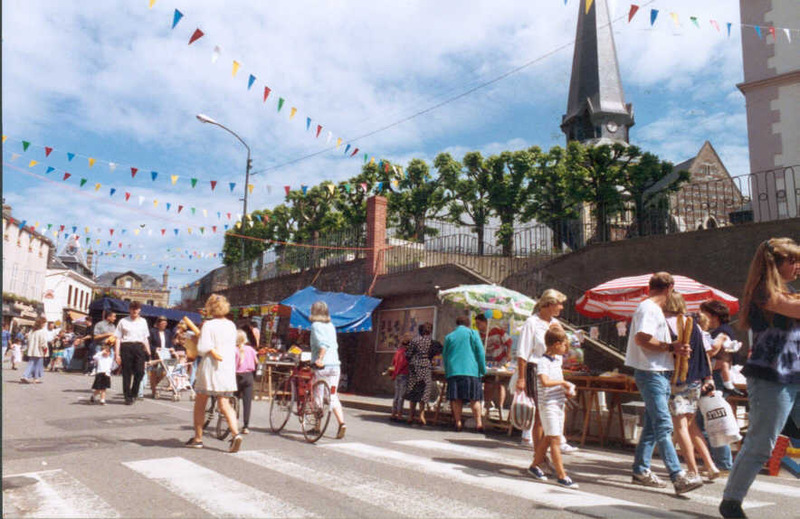 town member of the Community of the Le Havre agglomeration (CODAH) which groups together 17 towns of the Caux area. The majority of the population work in the Seine valley industrial zone. More information about Octeville sur Mer can be found on the links page.